Welcome! 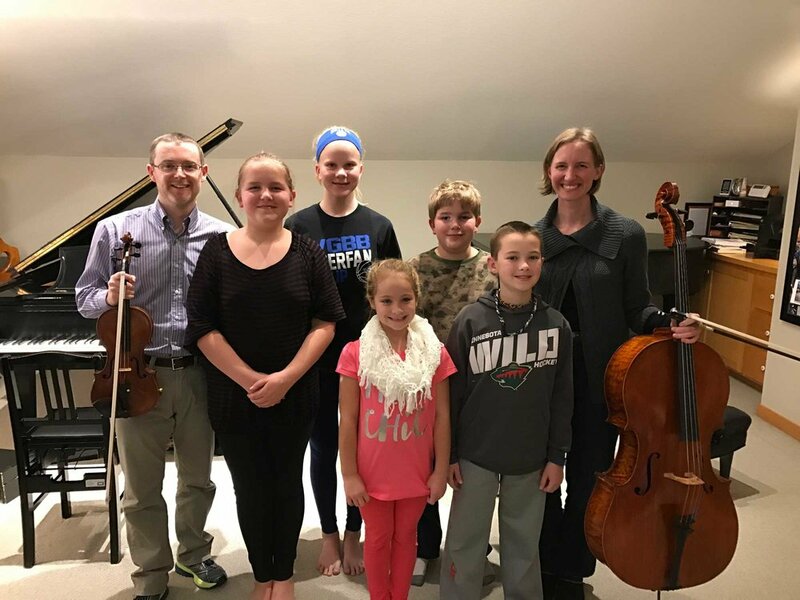 The Kotrba Piano Studio is a small studio of highly committed piano students in Eagan, Minnesota. Our students play beautifully and win honors in the national Suzuki Community, but I am also proud that they are balanced kids with really great hearts. 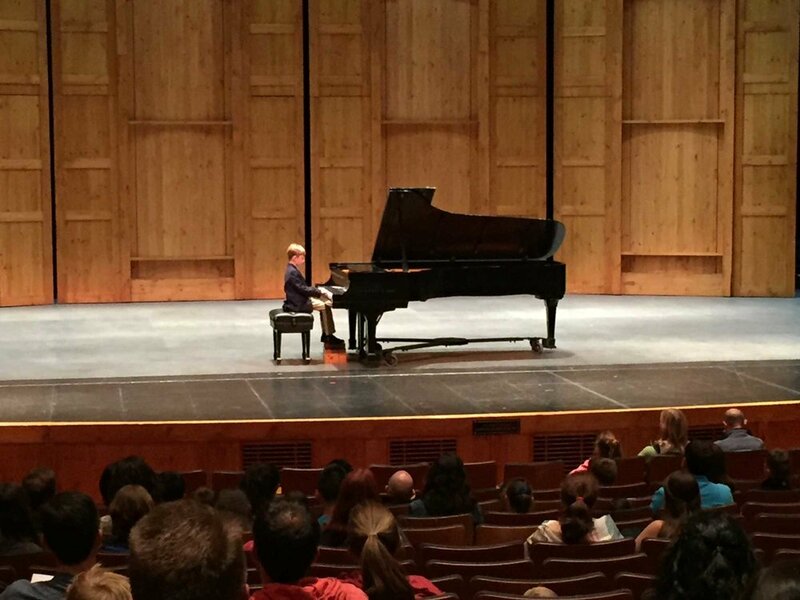 We have two formal recitals each year as well as monthly group lessons, chamber music festivals and guest master class teachers. I am a registered teacher trainer with the Suzuki Association of the Americas, current president of the Suzuki Association of Minnesota and a past president of the Twin Citites Suzuki Piano Teacher's Guild. I invite you to come observe and learn what Dr. Suzuki's Mother Tongue Approach--learning music as a language--is all about. Students have weekly individual lessons and monthly group lessons. 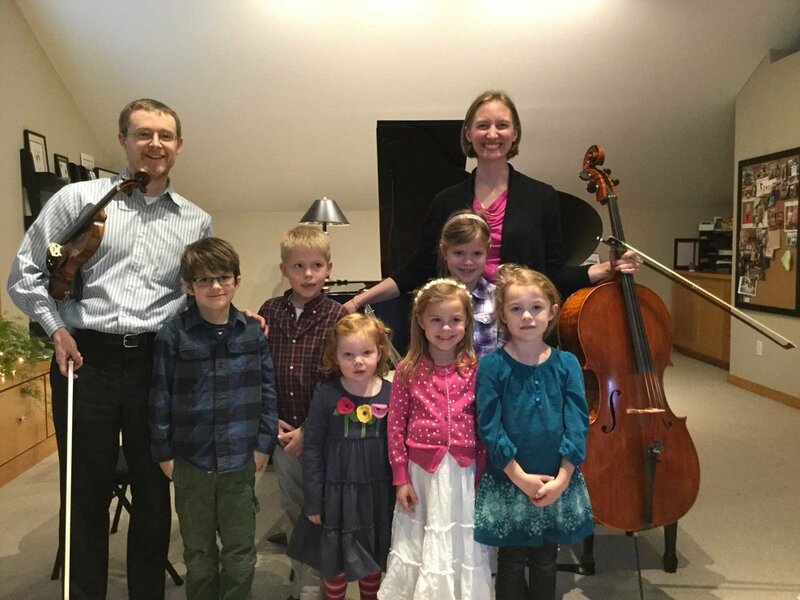 We have two formal recitals each year, including a holiday recital in Sara’s studio. This year our Spring recital is at Sundin Hall. 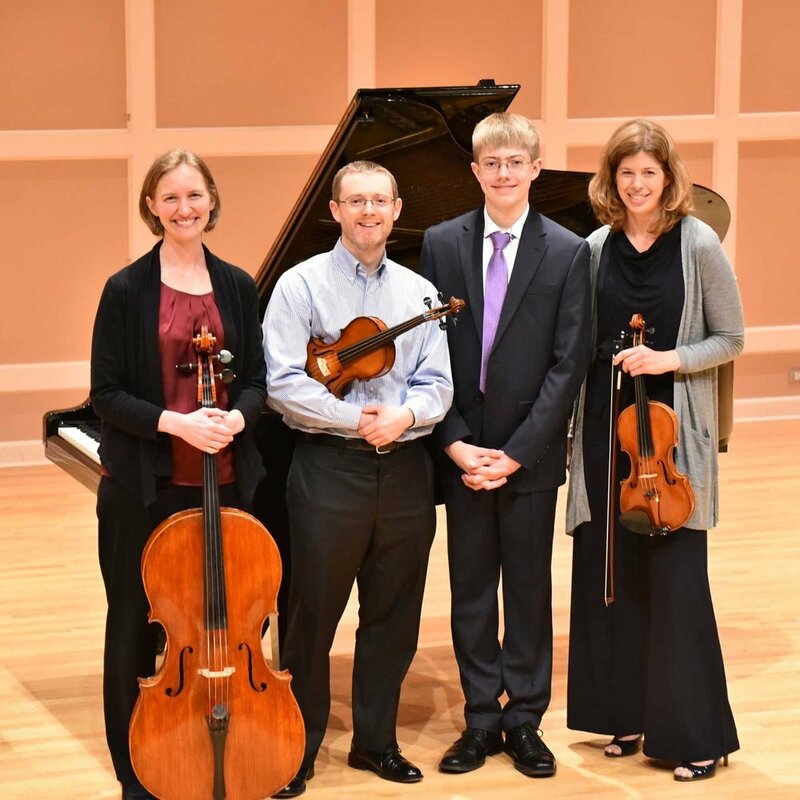 We have two chamber music festivals each year. Students have the opportunity for a lovely ensemble experience with professional clinicians. A hallmark of Sara’s program is the individual graduation recital. 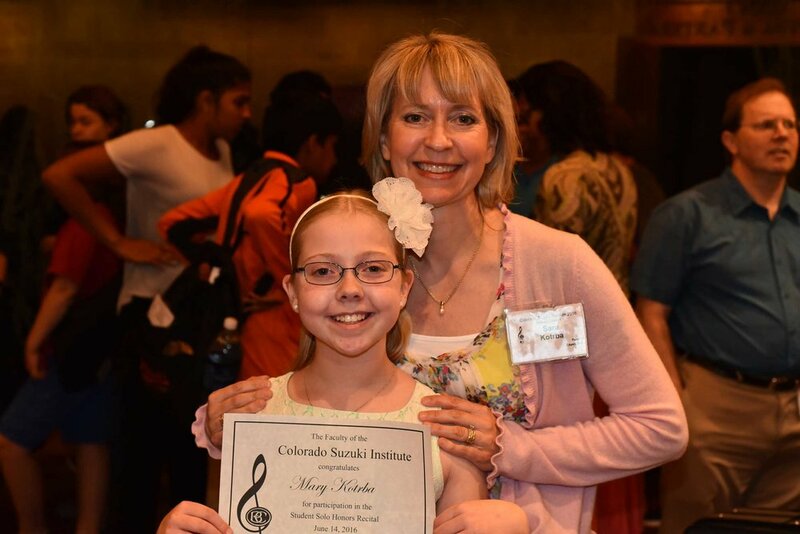 We celebrate landmarks of individual progress with personal recitals in the student’s home or at Sara’s studio. Students can also participate in the Suzuki Association of Minnesota Graduation Program. Beautiful Hearts. Beautiful Music. Teach first for the love of the child, second for the love of music.